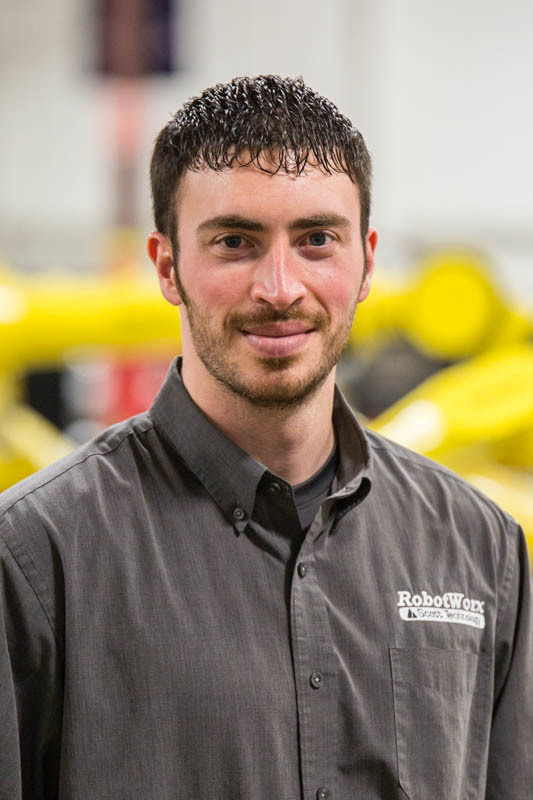 RobotWorx pays top dollar for new or used robots, workcells, and positioners. We make the process simple and are always in the market to buy FANUC, Yaskawa Motoman, and ABB robot products. Please contact RobotWorx for the best possible offer on your robotic equipment!